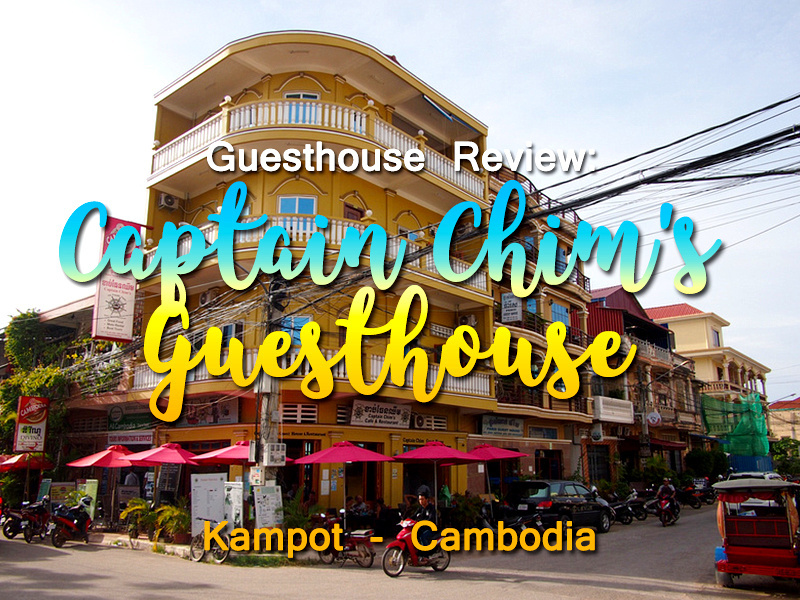 I stayed at Captain Chim’s Guesthouse in Kampot, Cambodia. I booked it for its location, which is near the old central market. Kampot is a small city that is easily walkable so it doesn’t matter too much where you end up, but this was a great location anyway. 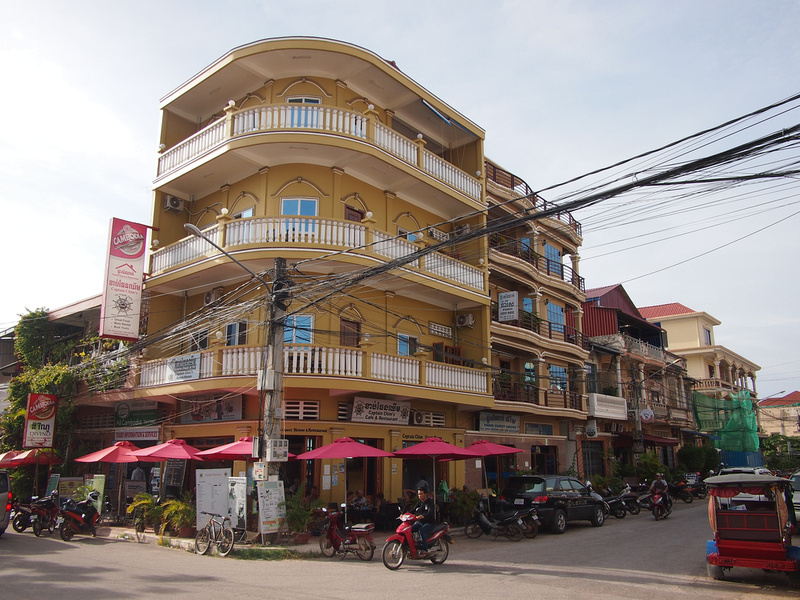 The guesthouse is on a corner facing the central square that runs through the main street of the old town. This area is where the most interesting old buildings are. I got a double room with a private bathroom. The room was spacious and the fan was enough to keep the room cool. The bed was comfortable and there were enough power outlets in the room. The bathroom didn’t have a window but it was clean enough and the hot water system was good. It could have used some more shelf space to place toiletries. My room had a window facing the balcony which overlooks the main street. 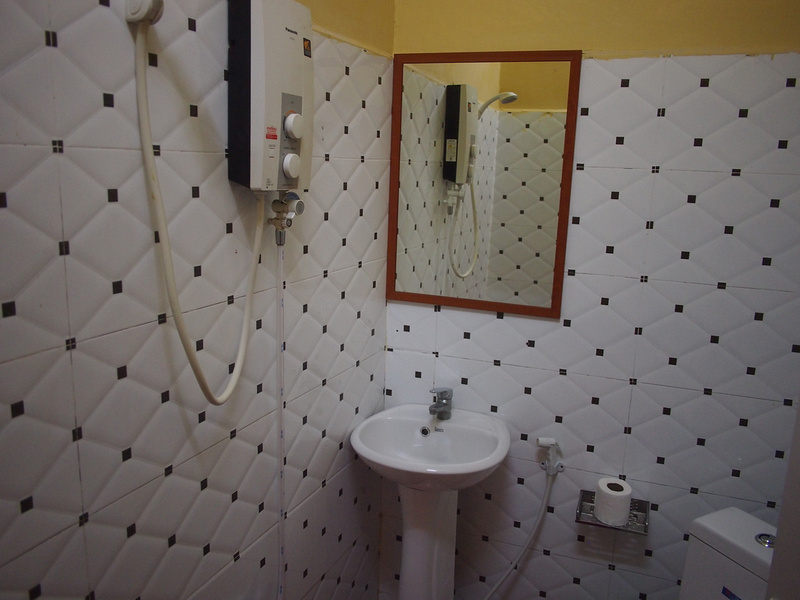 There is free wifi at the guesthouse which is available throughout the property. In the ground floor reception there is also a restaurant which has cheap western and Cambodian food. It’s open to the public and it seemed quite popular throughout the day. 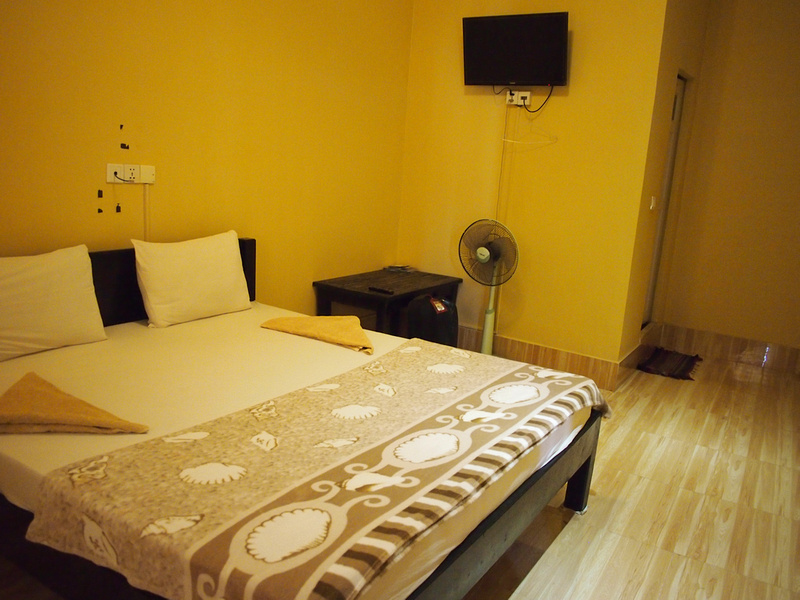 Overall this was a great guesthouse for the price range – it’s an ideal guesthouse for budget backpackers. 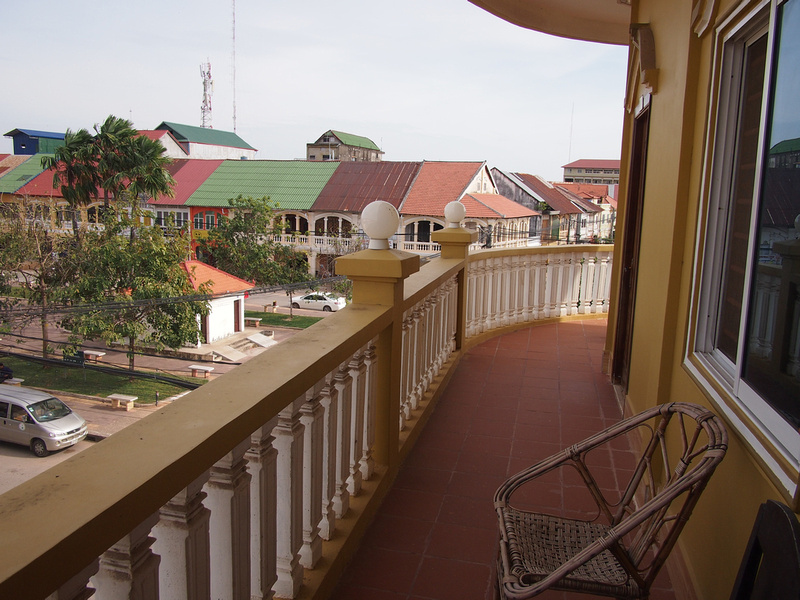 Book Captain Chim’s Guesthouse online or search for more hotels in Kampot.